Druid City Games Barnyard Roud Up Giveaway! Ends January 12, 2017. Archon Studio Vanguard of War Kickstarter Pledge Giveaway! Ends January 15, 2017. Art of Board Gaming $50 Worth of Games Giveaway! Ends January 29, 2017. SAHM Mythe Giveaway! Ends February 10, 2017. 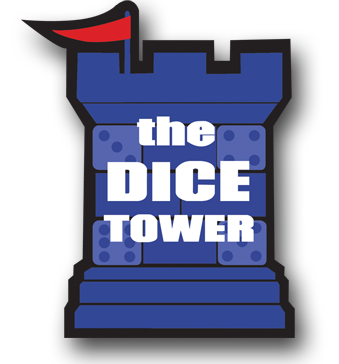 Dice Tower $500 Cool Stuff Inc Gift Card Giveaway! Ends Unknown (OR at the 500th episode). Listen to the podcast episode #482 starting at 5:00.